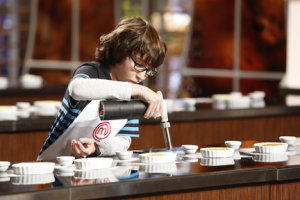 This seventh season of FOX’s MasterChef Junior is all about finding a worthy successor to talented junior champs Beni Cwiakala and Jasmine Stewart. 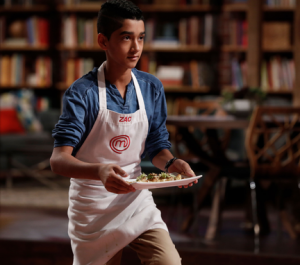 Tonight’s seventh episode features the remaining 14 junior chefs tackling a tough challenge with the hopes of making it to next week. The reality competition is throwing the spotlight on its popular side project, Camp MasterChef, which “is an immersive culinary experience designed for kids and teens ages 8-16.” Yes, it’s a summer camp where kids can cook, interact with other kids, and take part in team challenges. While last week’s episode featured the kids getting “ducky” with it, this week’s episode keeps things in the bird family with a chicken cookout. 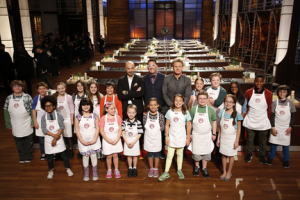 Official MasterChef Junior “Season 7 Episode 7” Synopsis: To become America’s next Junior MASTERCHEF, the top 14 home cooks head to the great outdoors for a chicken cookout; 51 hungry campers at the KIDS CAMP MASTERCHEF will decide which dish reigns supreme and the winning team’s recipe will be featured in Family Circle Magazine! The losing team will be faced with a coconut cream pie pressure test that proves to be not as “sweet” as it may seem. 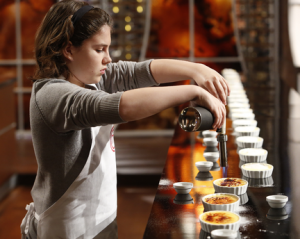 Who are your favorite mini-sized chefs so far? 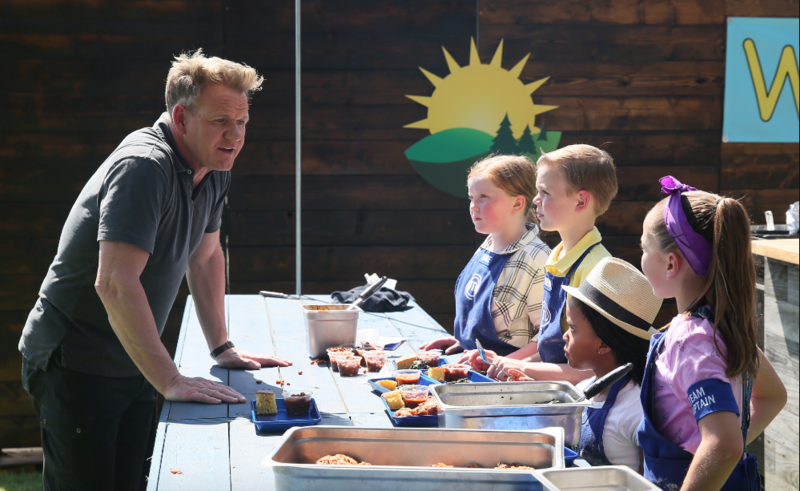 It’s time to go to camp when the latest MasterChef Junior premieres on Fox tonight at 8/7c.